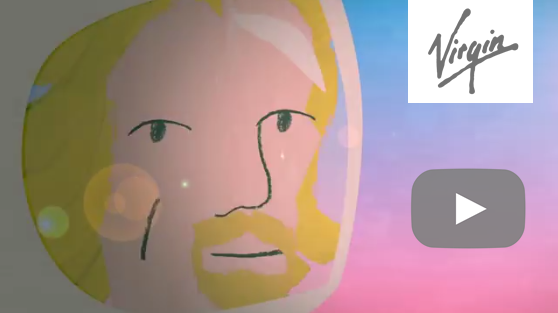 World renowned innovator Richard Branson explores Singularity University. 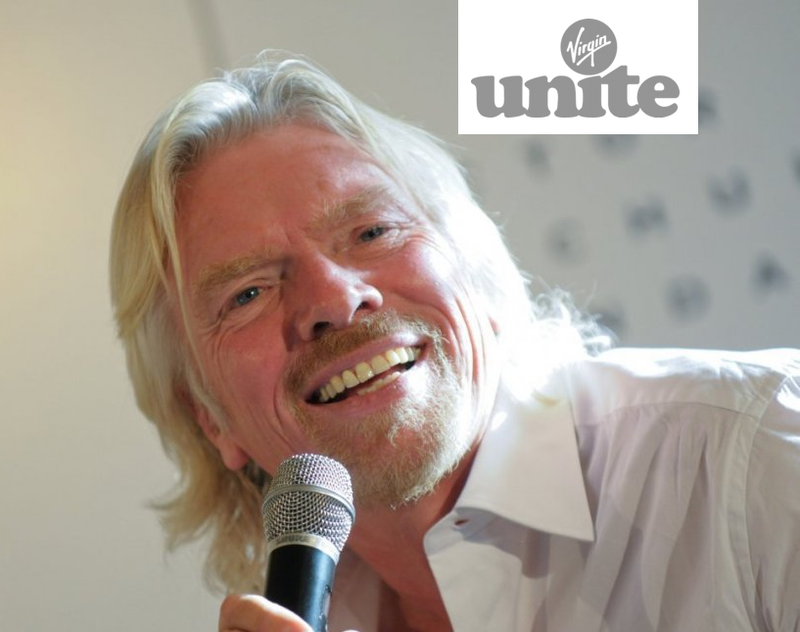 Renowned innovator, entrepreneur + billionaire philanthropist Richard Branson — known for founding the Virgin family of companies — recently posted an uplifting story about Singularity University on his official blog. His thoughts are below. He describes his deep interest in understanding the power of rapidly accelerating technologies — he mentions my ideas on singularity and my world view that knowledge can solve humanity’s biggest challenges. He gives some background on how my friend Peter Diamandis MD and I co-founded Singularity University. Richard Branson met with Singularity University leader Gabriel Baldinucci, who headed up a group of team mates — meeting at Virgin’s think-tank island resort & conference center. The team gave Richard Branson a whirlwind tour of emerging tech shaping our near future landscape. Branson has thoughts below on world impact. His innovation efforts — through Virgin and beyond — aim to bring world equality, peace, safety, health, resource + energy abundance, global literacy, nature conservancy, and a new age of human prosperity. Like me, he believes in the power of entrepreneurship. 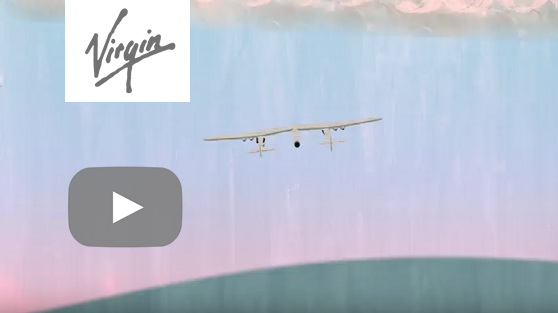 Branson talks about his adventurous projects at Virgin Galactic, a space age marvel. 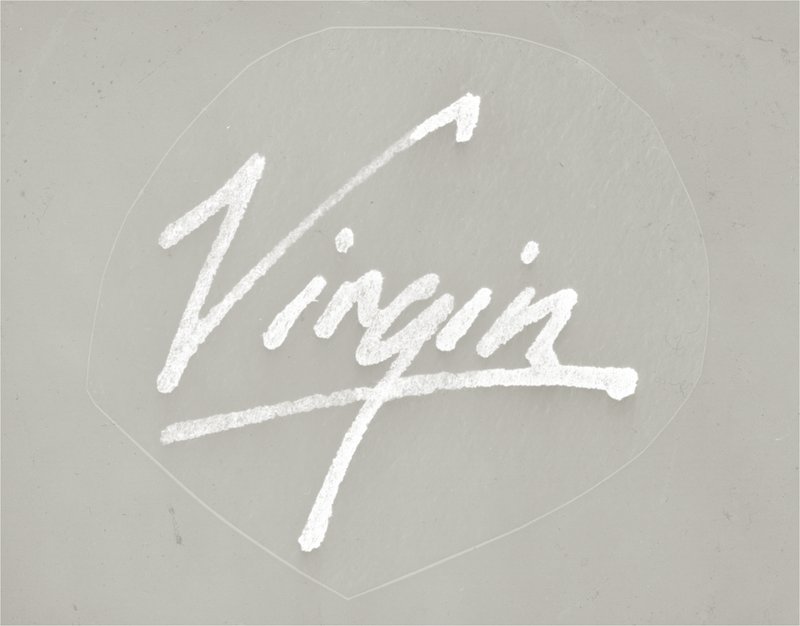 Contemporary style in the final stage of the Virgin brand iconic + landmark history. One of the things I love is inviting fascinating people to listen and learn from. We recently welcomed a group of leading thinkers on cutting edge tech, the pace of innovation, the power of the individual — plus growing risks and opportunities for humanity. The group was led by Dione Spiteri and my friend Gabriel Baldinucci, who worked with me for 5 years, and is now growing Singularity University. They explained how we are at a unique point in history, with tech accelerating at exponential rates. This isn’t random they argued but accelerating according to predictable curves. These speeds increase once they become digitized — that’s why your laptop, television and mobile phone get smaller, faster and better every year. Ray Kurzweil — author, inventor and futurist plus co-founder of Singularity University — explains this fully in his book The Singularity Is Near. Peter Diamandis MD — the other co-founder of Singularity University — also founded X Prize Foundation, that led to the creation of Virgin Galactic. He sees tech as a resource liberating force. It makes what was scarce abundant — internet, water, energy + cheaper, smarter phones. Peter Diamandis believes tech breakthroughs will solve humanity’s biggest challenges. He sees advances in areas like food, water, energy, health, education, prosperity, security, governance — helping billions of people. We were talking about everything: computing, solar and other energy technology, bio-tech + synthetic biology, 3D printing + materials, medical, virtual reality + augmented reality, robotics, artificial intelligence and satellites. Not only are all of these advancing at an exponential rate every year, they are converging and enabling breakthroughs. Start-ups are building smaller, more powerful satellites — and they can’t afford to launch them on existing big rockets. So for example: at Virgin Orbit we’re building the small satellite launch service Launcher One to enable them to access space. Innovation in private space flight + satellite launch. about | Together we can make space accessible in a way that has only been a dream before now. And by doing that we can truly bring positive change to life on this planet. Virgin Orbit is developing Launcher One — designed to become the lowest cost per flight, private satellite launch vehicle. We need to make space travel affordable and safe: this inspires us on a daily basis. We have to think over the horizon. 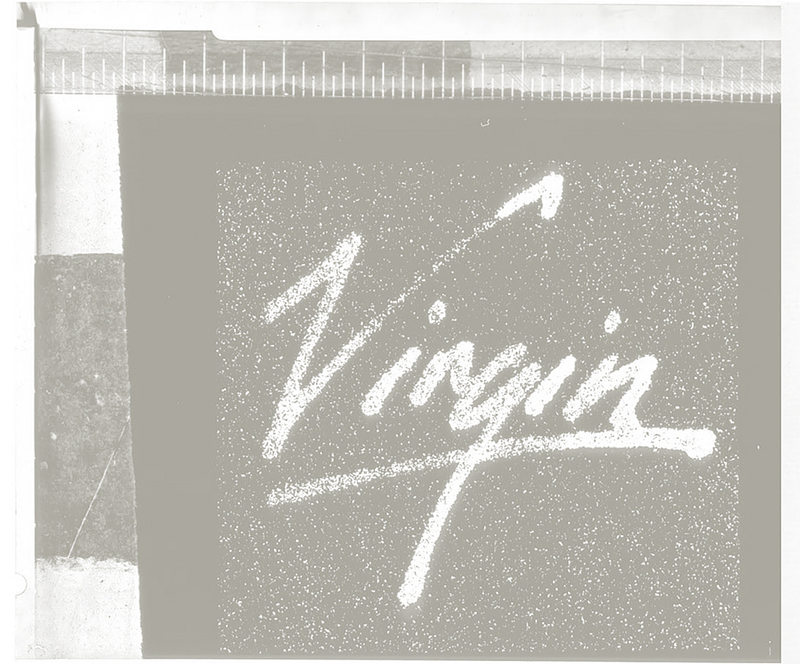 A graphic history of Richard Branson entrepreneurship + Virgin success. about | I always prefer looking forward than looking back — but sometimes a quick spin down memory lane can be a lot of fun. With that in mind, we put together this animation. Improved solar + battery tech will drive energy cost so low that it’s abundant — giving people clean water and food. Artificial intelligence and robots will be ubiquitous, providing health care and driving. Genetic engineering will make great strides. But it’s not all a rosy picture. There are risks, unintended side effects. They can be used by criminals. Cyber-crime and cyber-warfare between countries are increasing risks, as are long-term concerns about jobs, as AI and robotics accelerate. While tech helps humanity, those benefits are not always distributed evenly. Many people will be displaced along the way. What good is a bunch of cheap technology and self-driving cars, if you can’t find a job? With our global challenges, we are in a race for our lives. Disease resistant bacteria and climate change are two threats we are currently losing the battle against, potentially threatening humanity. What we learned and discussed needs to be understood around the world, especially by global leaders of government and business, and individual entrepreneurs. How can governments and businesses organize against threats and turn them into opportunities? How can individuals access tech to create solutions that impact billions of people, and thrive in a world of disruption? These are some questions the Singularity University community is discussing. Entrepreneurs can and should, strive for moon-shot solutions, versus just another derivative app. That takes a different kind of thinking that we all need to promote. There’s never been a better time to be an entrepreneur, never a more important time to use business as a force for good. For those who have companies already, it means steering your resources and innovation to tackle big, pressing problems. This is what Singularity University is about — people using business as a force for good, using tech to solve the world’s biggest problems. To learn more about exponential technologies, and join the community, head over to Singularity University. There is a path to a better world in front of us, but there will be many pitfalls and challenges along the way. We need as many people as possible building the future we want for our children. The stakes are high, but you’ve never had so much power to participate. What will you do? Portrait of Richard Branson of the Virgin family of companies. The Virgin family of companies + projects. 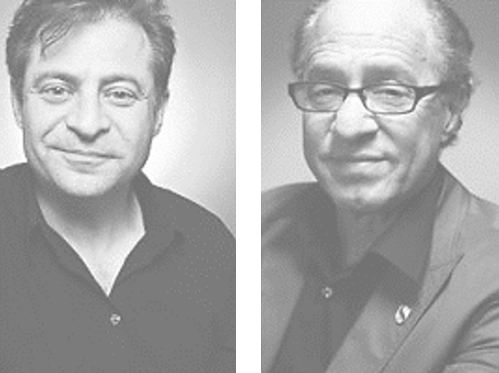 about | Singularity University was founded in 2008 by Ray Kurzweil + Peter Diamandis MD. We educate, inspire and empower leaders to use exponentially growing technologies — to solve our world’s big challenges. Our learning + innovation platform builds skills to craft breakthrough solutions. With our community of entrepreneurs, companies, labs, governments, investors and educators: we have the ingredients to create an abundant future. Singularity University serves individuals + organizations with a range of products to let them understand quickly developing technology that can improve life for billions of people — all over the globe. Our products include custom education experiences, conferences, plus labs for corporate innovation + social impact projects.